A good teacher has greater influence in shaping the life of an individual even more than his/her parents.  The students of Apollo International School, Dehradun, organized a grand Teachers’ Day celebration for their teachers on 5th September’2018. The students dedicated beautiful cultural performances to their teachers and it was hugely appreciated by one and all. The management of the school was very kind to appreciate the hard work of the teachers and they also surprised the teachers with lovely gifts.